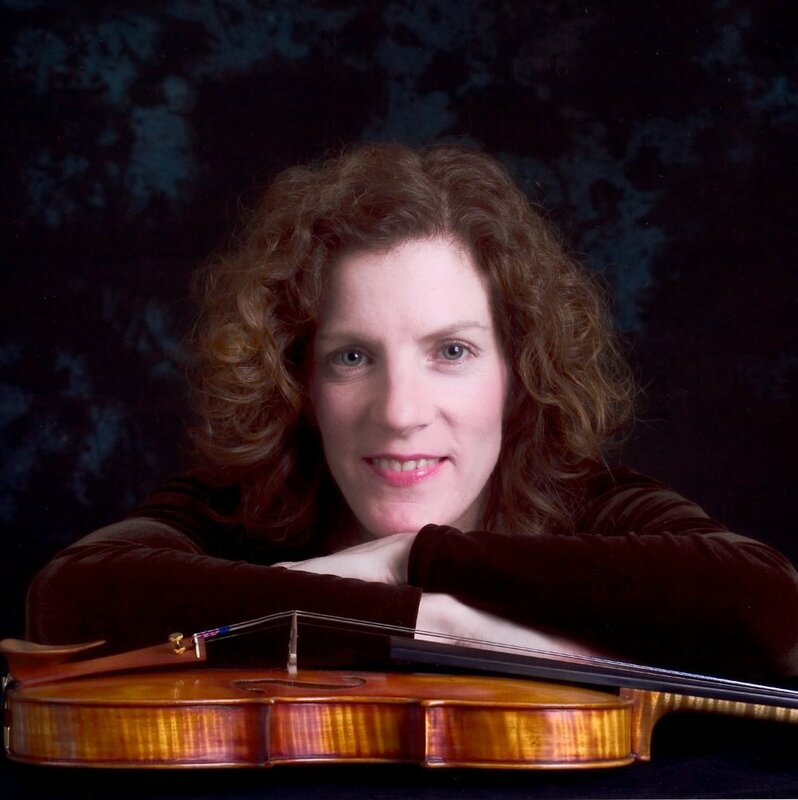 Violinist Joan Cataldo joined the Kennedy Center Opera House Orchestra in 1992. A graduate of the University of Michigan, Joan’s teachers include Paul Makanowitzky, Ruggiero Ricci, Philipp Otto Naegele, Raphael Bronstein, and Sally Thomas. Before moving to Washington, D.C., Joan was a member of the Honolulu, New Orleans, and Alabama Symphonies. Since 1991, Joan has been an annual participant in the Grand Teton Music Festival in Jackson Hole, Wyoming, where she renews her love for the symphonic repertoire and the mountains.